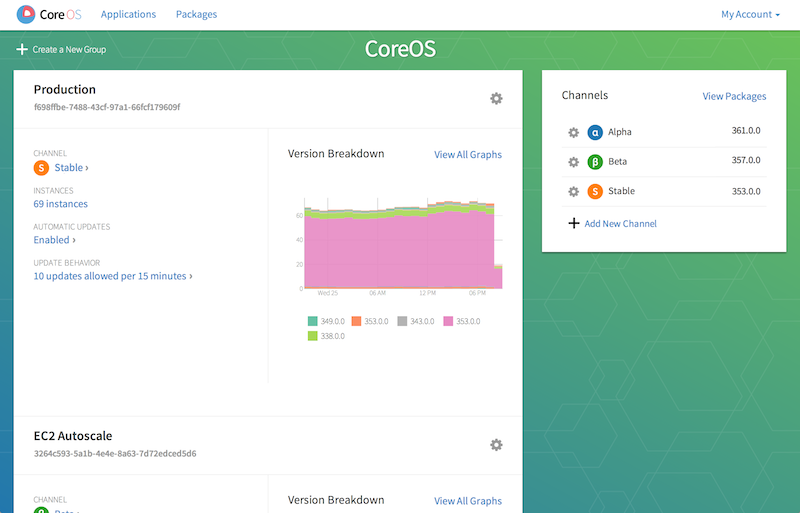 CoreOS, a Linux distribution optimized for very large server deployments, today announced that it has raised a $8 million Series A funding round led by Kleiner Perkins Caufield & Byers with follow-on investments by Sequoia Capital and Fuel Capital. This comes after a previous investment from Andreessen Horowitz and Sequoia Capital last year. The company also today launched its first paid services. Like similar open source services, CoreOS’s distribution itself is available under an open source license, but the company plans to charge for some additional services that run on top of the operating system. Today’s launch of CoreOS Managed Linux is a first step in this direction. Businesses pay $100 per month if they want CoreOS to manage up to 10 servers. For this, they get automatic patches and updates plus limited support. For businesses with larger deployments, the company now also offers a premium plan that includes phone, chat and email supports, as well as the ability to use the company’s CoreUpdate service for managing rolling updates behind a firewall. It’s worth noting that once you pass the 10-server limit for the cheapest plans, prices quickly rise and getting a support plan for 50 CoreOS servers will set you back $2,100 per month for a basic plan and $6,600 for the premium subscription. CoreOS definitely has a bit of momentum going for it right now. Google recently started supporting it on its Compute Engine platform, for example, and there are also images for Rackspace and Amazon. It probably doesn’t hurt the service that is has made support for the increasingly popular Docker platform for running distributed applications a core feature of its operating system. Unlike regular distributions, CoreOS doesn’t ship with a package manager — everything you want to run has to run in a Docker container. Docker is pretty hot right now, so it’s probably no surprise that companies operating in its ecosystem are also getting quite a bit of interest from venture capital firms.